In spite of soaring tuition costs, more and more students go to college every year. A bachelor’s degree is now required for entry into a growing number of professions. And some parents begin planning for the expense of sending their kids to college when they’re born. 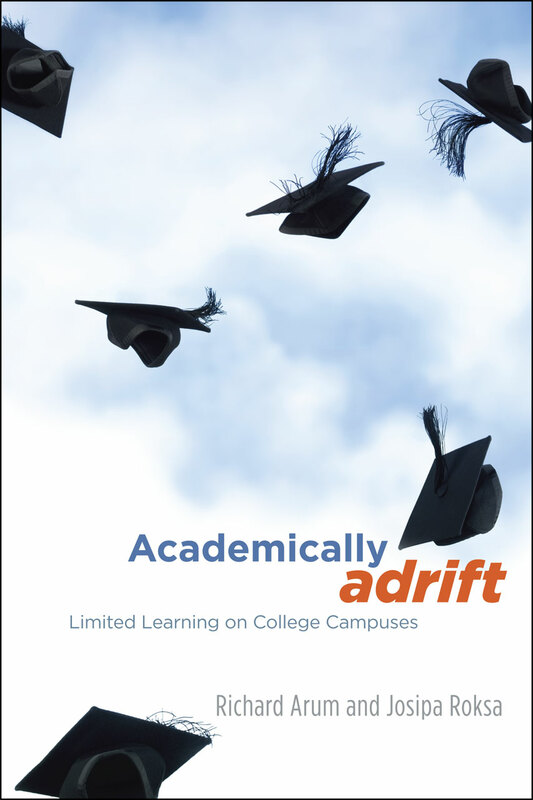 Almost everyone strives to go, but almost no one asks the fundamental question posed by Academically Adrift: are undergraduates really learning anything once they get there? "A damning indictment of the American higher-education system."